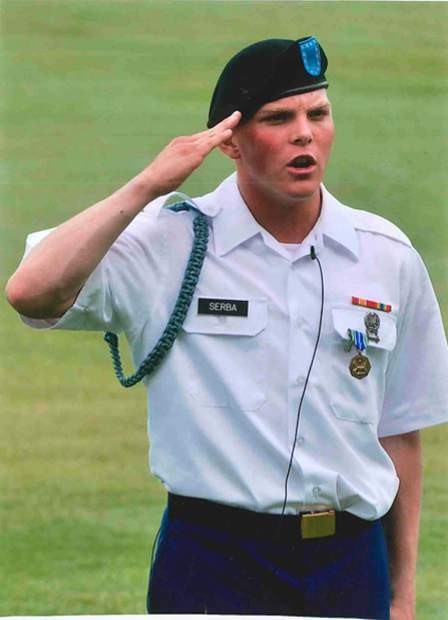 Connor A. Serba, a 2012 graduate of Eagle Valley High School, completed U.S. Army Infantry training at Fort Benning, Georgia in July. He was the Honor Grad and Soldier of The Cycle. A board of Cadre selects the one soldier who demonstrated outstanding qualities of leadership, competence and discipline across the company. Complete dedication to duty, commitment to excellence and superior skills resulted in this outstanding accomplishment. "His demonstration of the Warrior Ethos and ability to live by the Army values reflect great credit upon him, his family, the patriot battalion and the United States Army." Kudos, Connor!